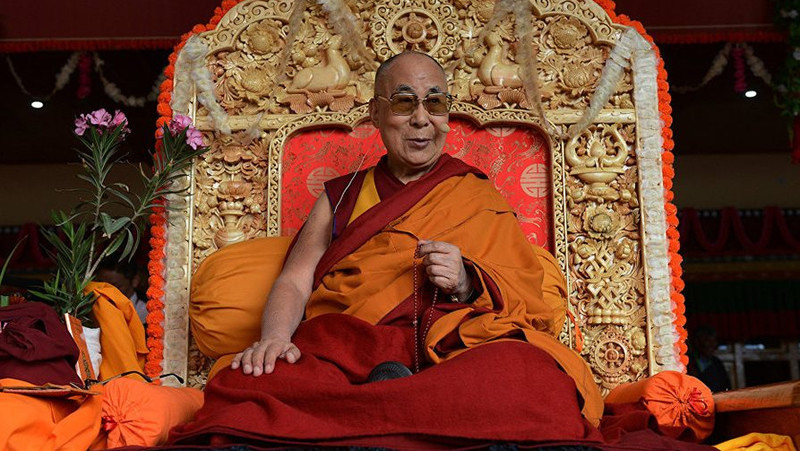 AKIPRESS.COM - The Dalai Lama has been admitted to hospital in the Indian capital, Delhi, with a chest infection, but is reported to be in a stable condition. "Doctors have diagnosed him with a chest infection and he is being treated for that. His condition is stable now. He will be treated for two-three days here," Tenzin Taklha.